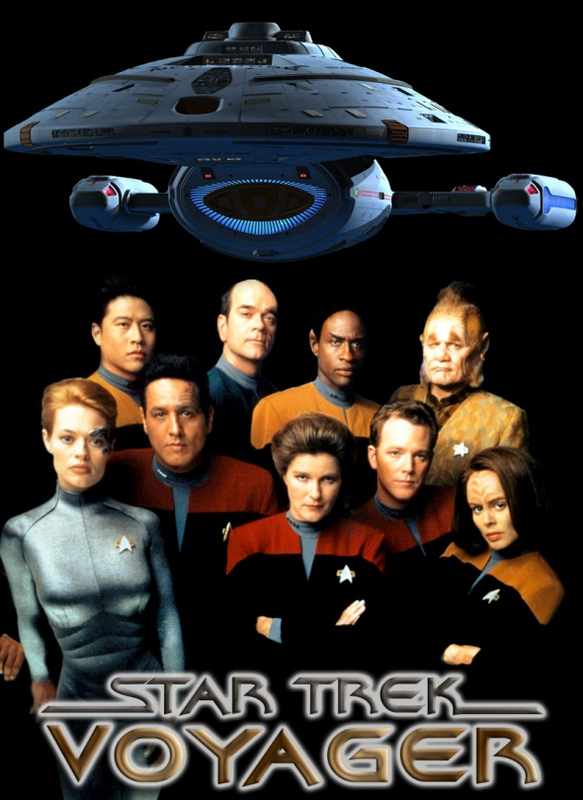 Star Trek: Voyager - Season 3: Season 3 opens with the entire Voyager marooned on a desolate planet by the Kazon. Tom Paris was sent out to try and find someone who can help them. And Lon Suder and the Doctor who are still on Voyager try to help.